The heart of your cooling system, the chiller. 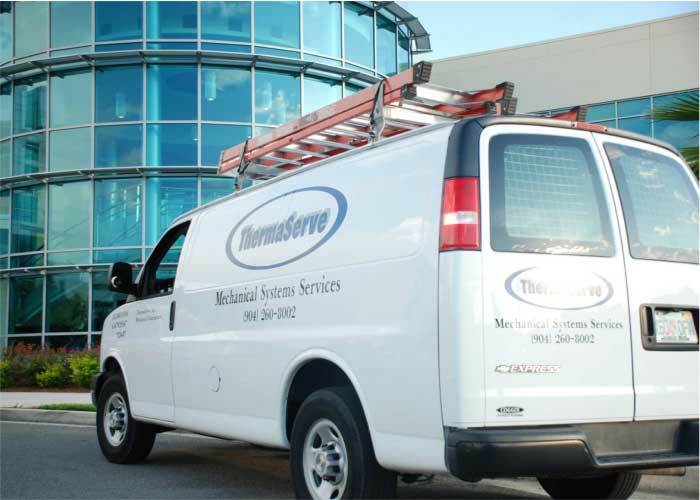 We service, repair, provide refrigerant retrofit, and replacement of all makes of Chillers (Trane, York, McQuay, Carrier) and all models. 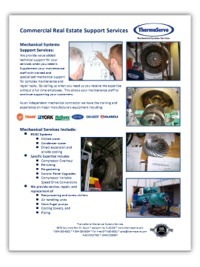 Specific expert repairs include: Compressor Overhaul, Re-tubing, Re-gasketing, and Control Panel Upgrades. 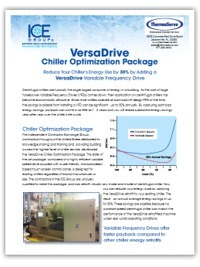 Operational performance testing of chillers and total chiller plants using a power analyzer to provide actual real time energy efficiencies (KW/ton). 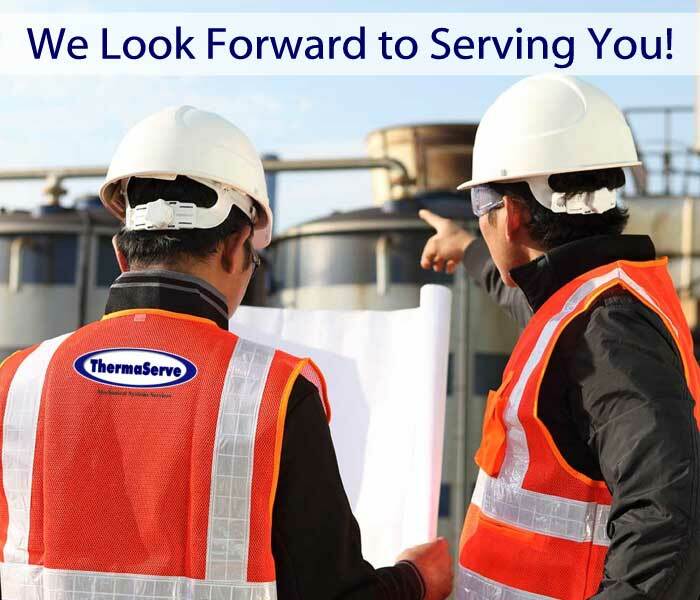 Service, repair, and replacement of reciprocating and screw chillers, air handling units, centrifugal pumps, cooling towers, and piping. Service, Repair, and Replacement of roof top package units, packaged split systems, and built-up split systems. 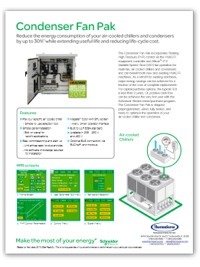 Data Center Systems, Building Automation DDC Temperature and pneumatic controls. 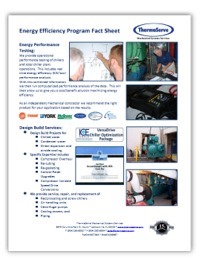 Design Build Projects for chilled water, condenser water, direct expansion and airside cooling. 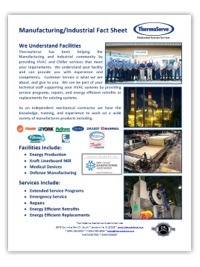 Provide all cooling, and heating, medical gas and process piping needs. 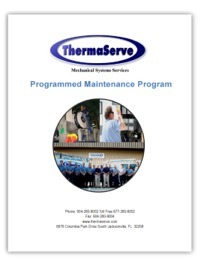 The Programmed Maintenance program is the optimum choice to maintain Chiller and HVAC equipment operating at peak efficiency. 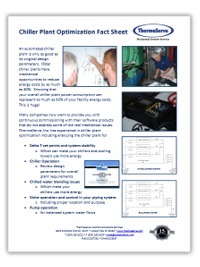 This program is customized to meet all of the unique requirements of your specific HVAC equipment. 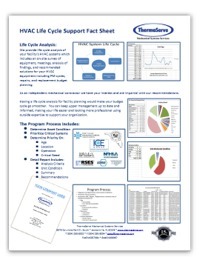 You will derive many benefits from a well-designed and implemented programmed maintenance program. 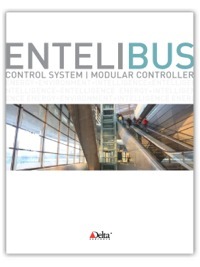 Independent analysis and servicing of existing Building Automation Systems. 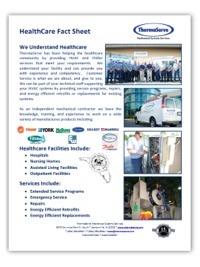 We service, repair, and can retrofit existing systems. 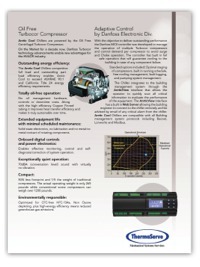 Manufacturers Include Delta Controls, Siemens, and Honeywell. We also provide non-proprietary solutions for your automation requirements. 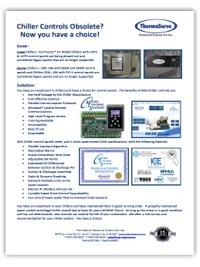 We also are a proponent for ASHRAE’s BACnet native open protocol standard. As an independent contractor with no ties to any one manufacture, we can help you determine the most cost effective energy saving solution to your older HVAC systems. By analyzing your facility equipment performance and your requirements, we can create a plan together that makes good sense. Either repair, modernization, or replacement. This plan would include helping you with your capital budgeting.